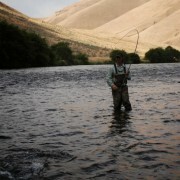 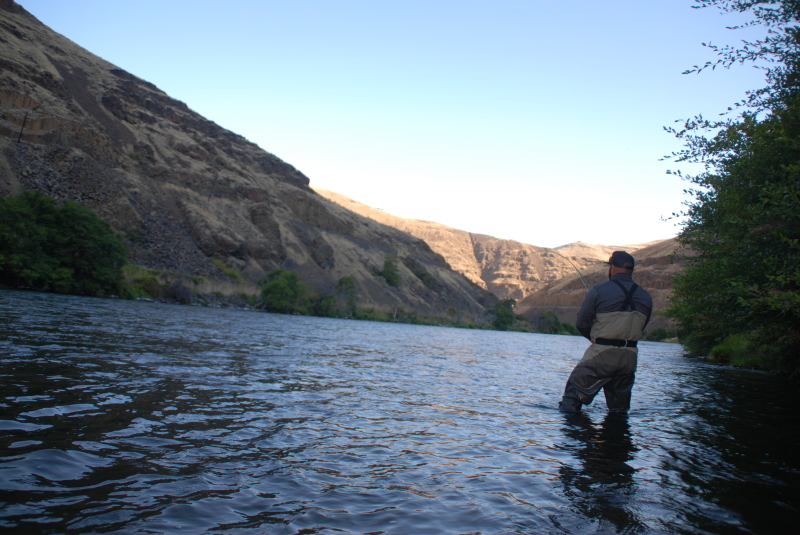 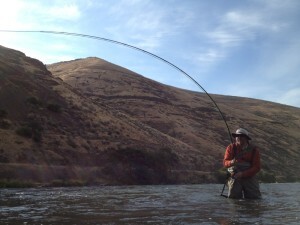 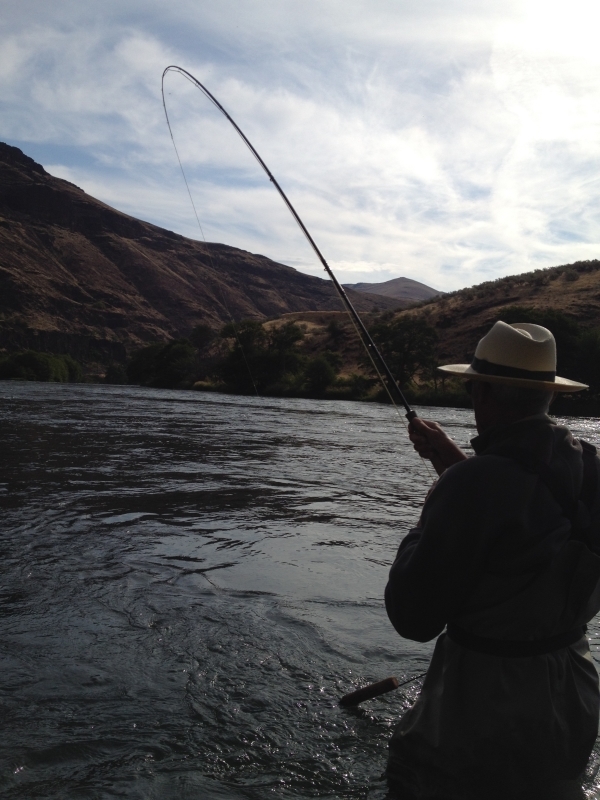 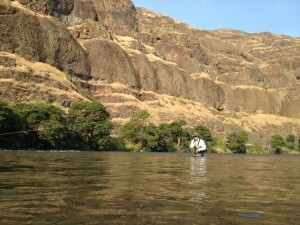 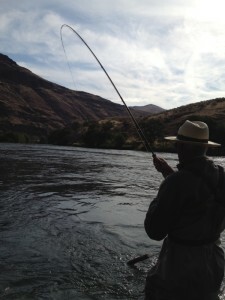 You are here: Home / Steelhead Chaser Blog / Deschutes river / The Question Lingers, Loop or No Loop When a Steelhead Takes? 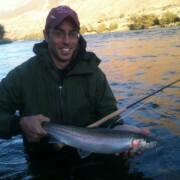 Well I am back from NY!!! 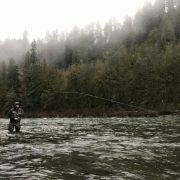 Finally... 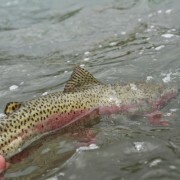 The Water is Clear. 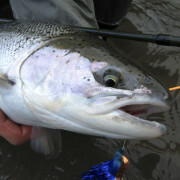 Sandy still has a few around...With stone flies around the corner!! 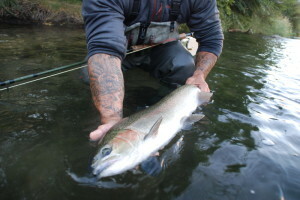 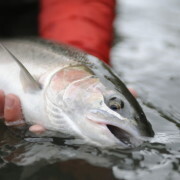 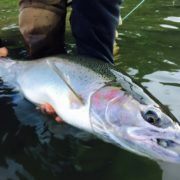 What the Summer Steelhead are Telling Us.